Off the beaten path (but still close to town). After your tour, enjoy snacks and sip a cold drink on El Gordo's seaside deck and bask in the gentle breeze coming off El Nido bay. 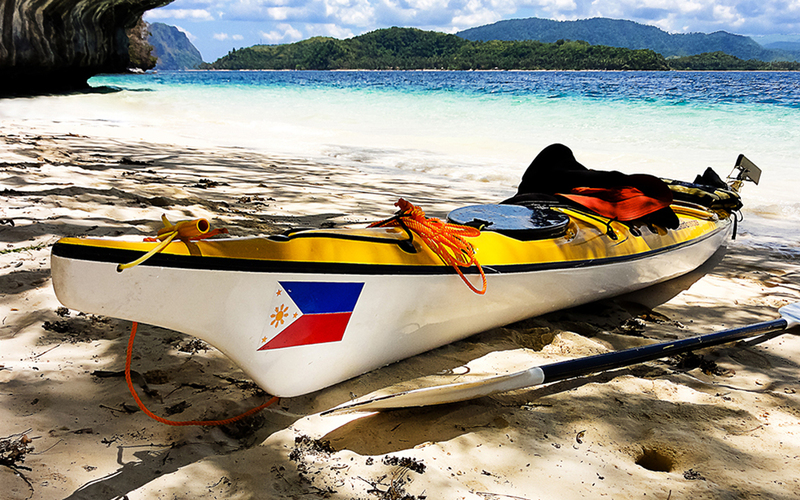 Kayak spectacular islands, snorkel coral reefs and camp on secluded beaches. Be active! The journey is just as important as the destination.